March 29, 2017-Boston,MA. 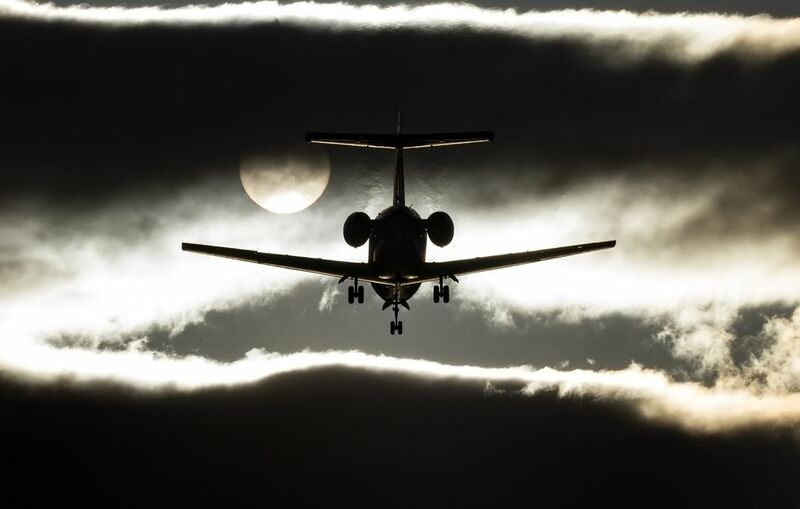 An arriving jet to Boston’s Logan airport is framed by heavy clouds, fog, and the fading sun. Date Uploaded: Oct. 31, 2017, 10:42 p.m.